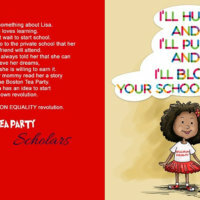 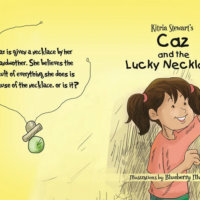 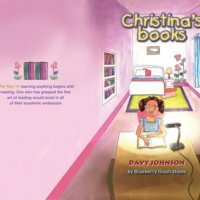 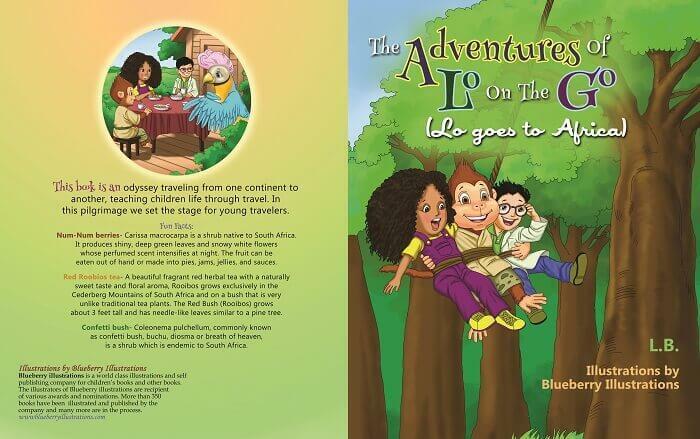 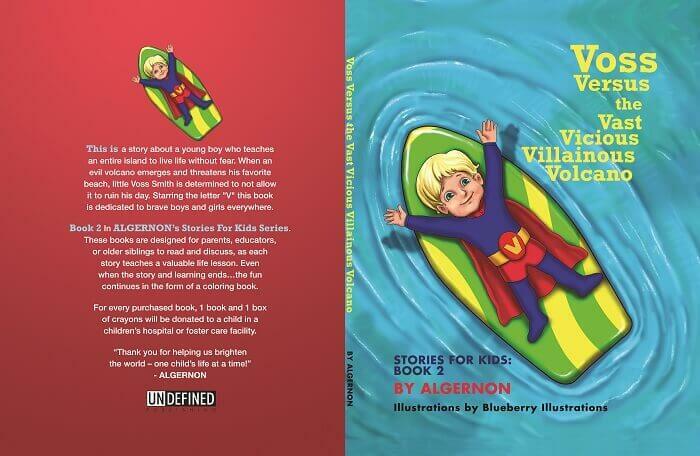 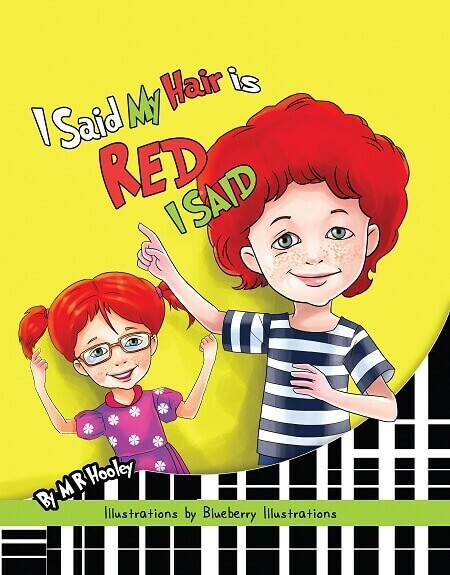 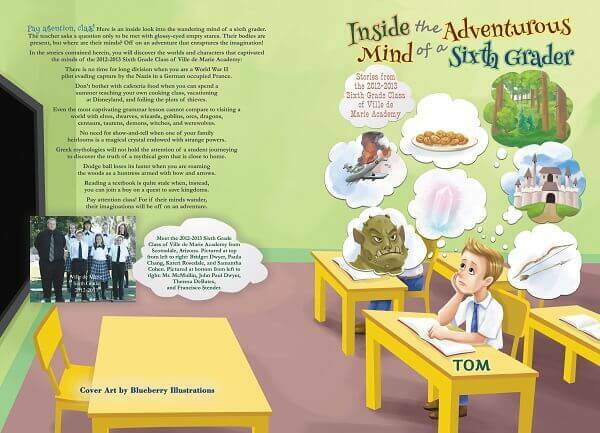 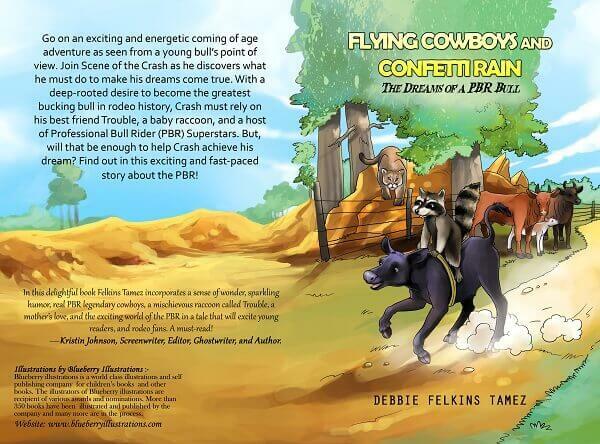 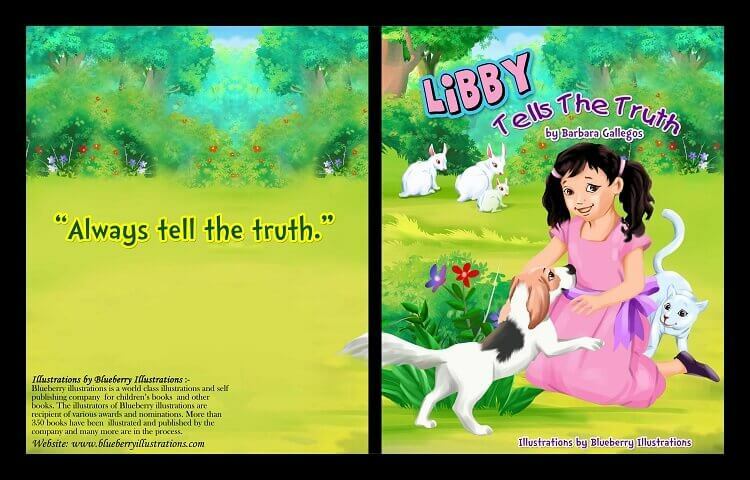 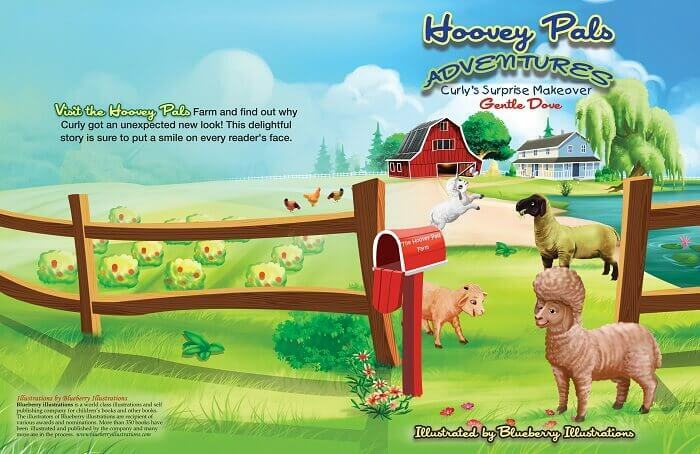 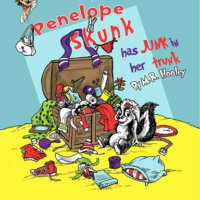 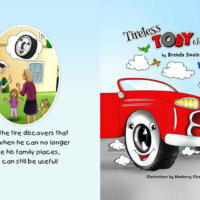 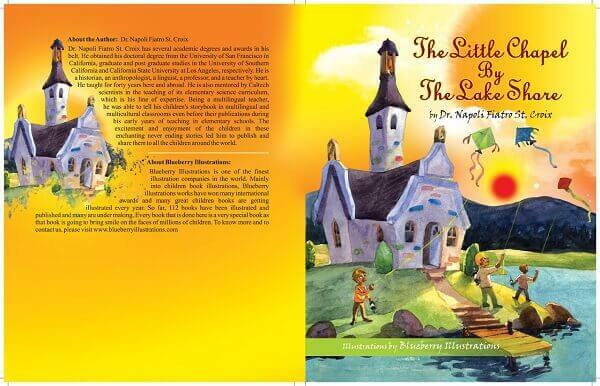 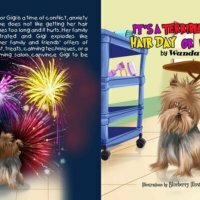 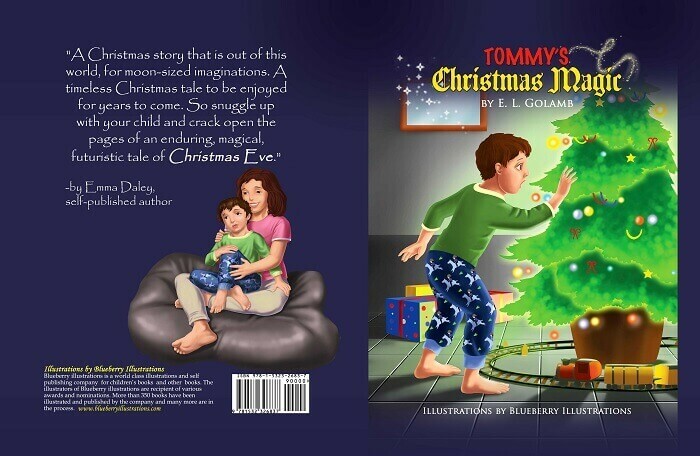 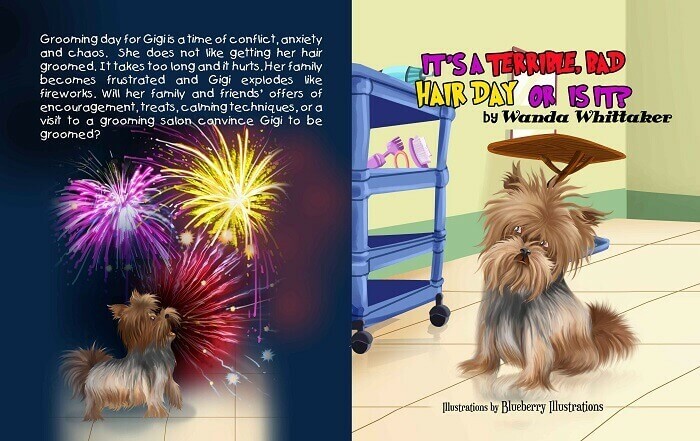 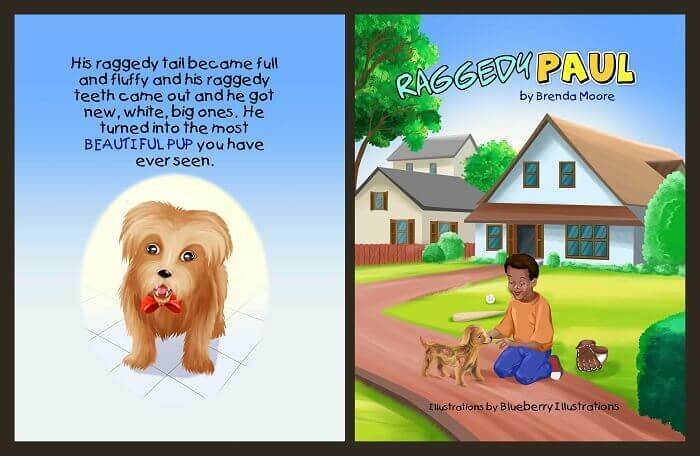 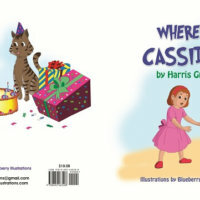 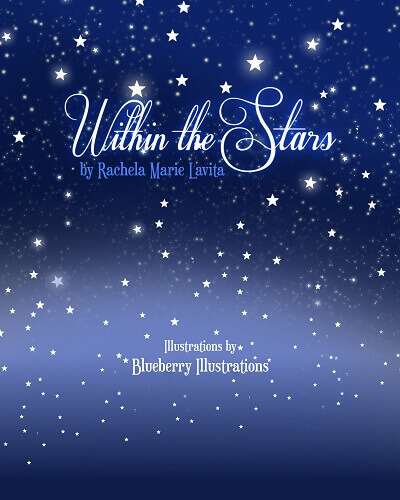 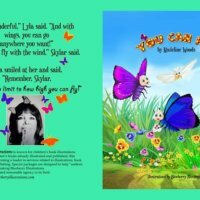 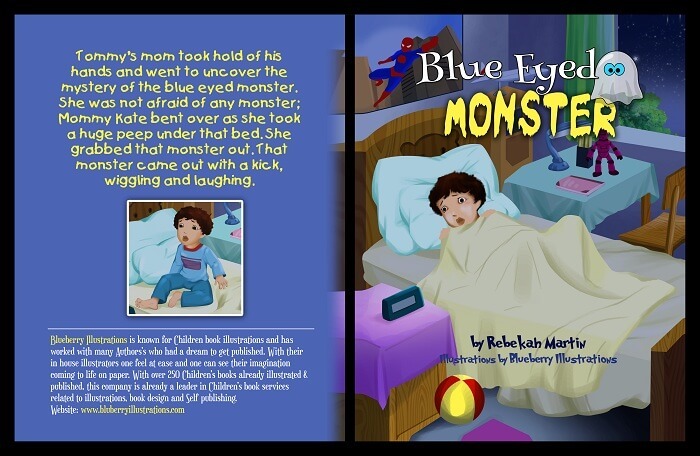 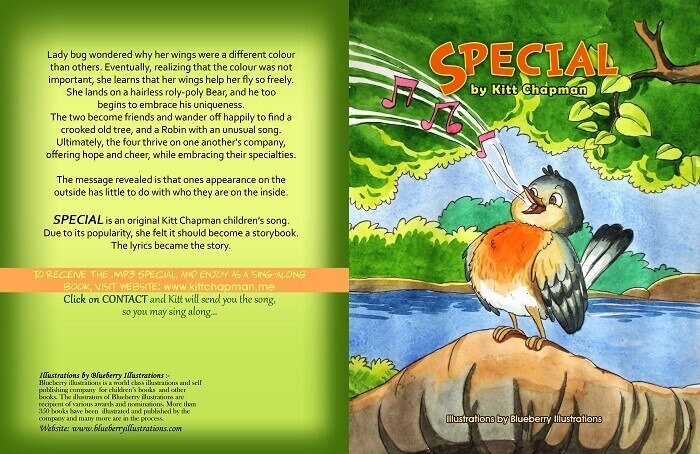 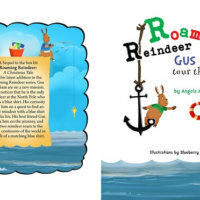 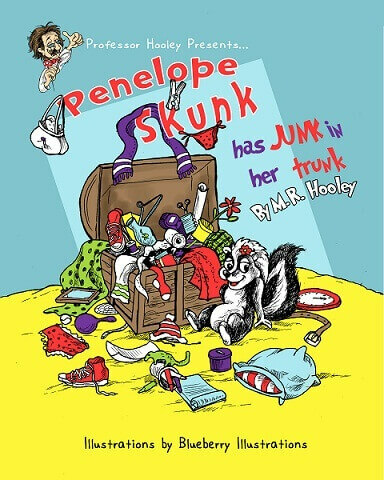 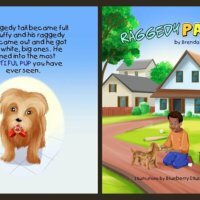 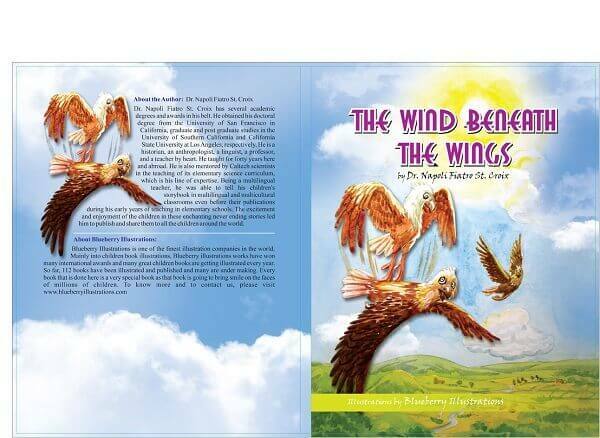 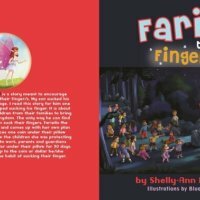 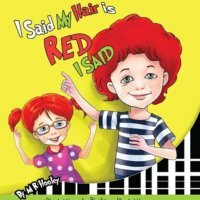 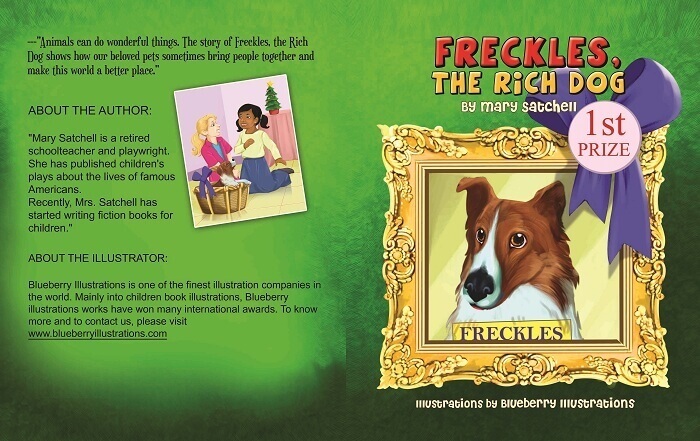 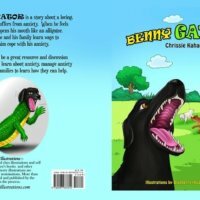 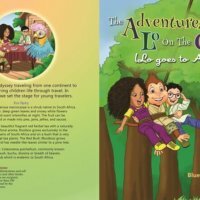 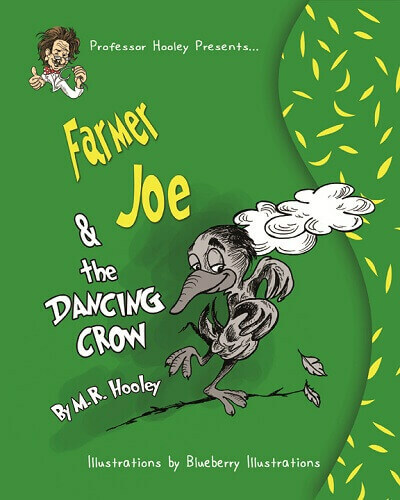 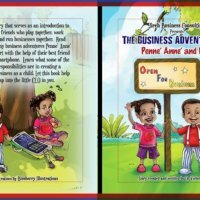 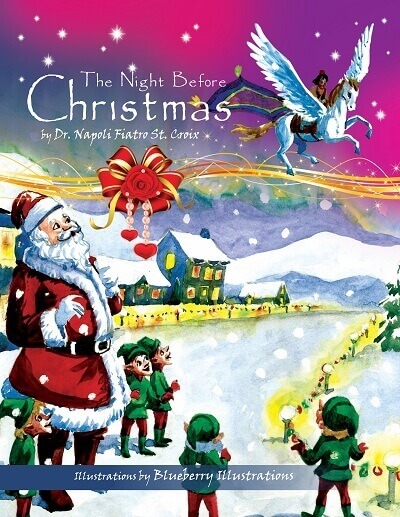 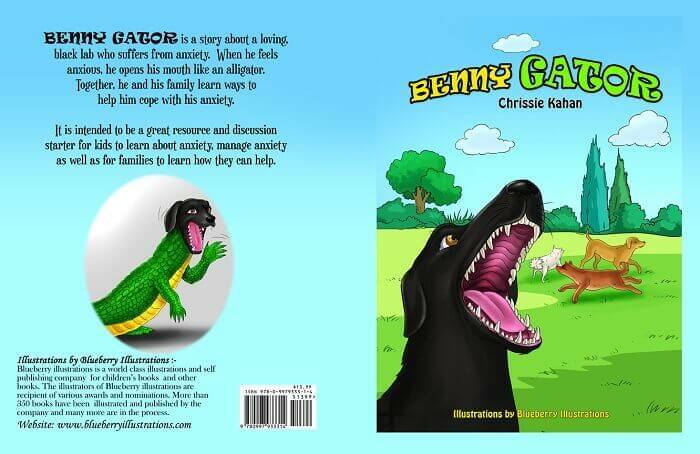 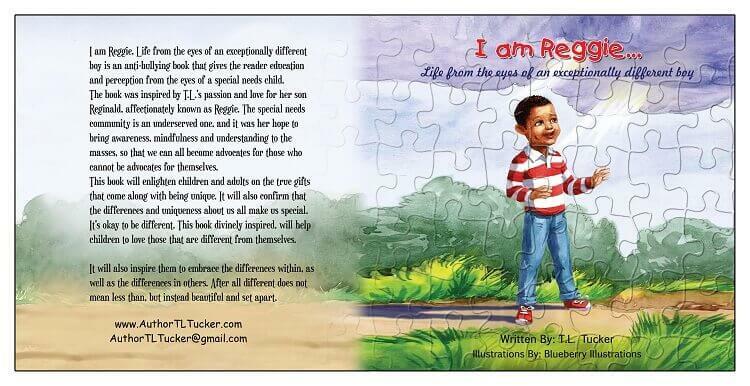 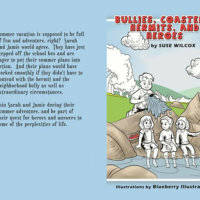 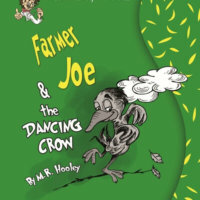 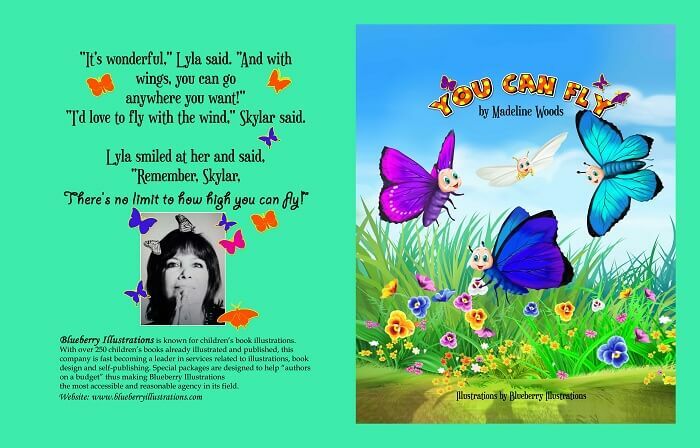 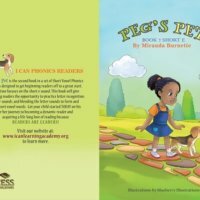 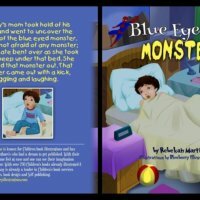 Get a book cover design for your children’s book, novel and other books by our creative book cover designers. 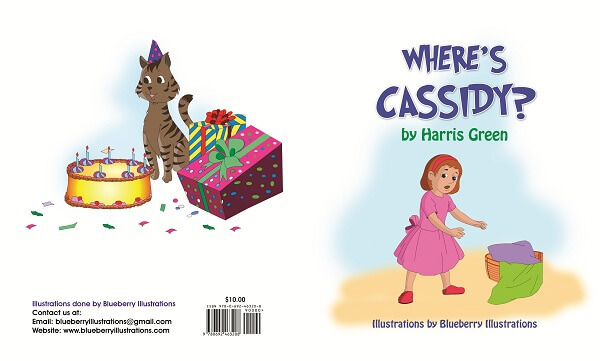 You very well know the importance of a professional and attractive book cover. 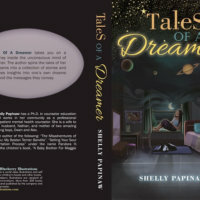 It is the only thing which is visible to a reader and generates enough interest to open the book and see what’s inside. 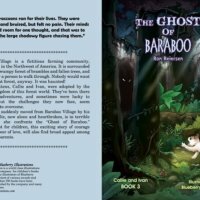 You have won half the battle if you get a great book cover. 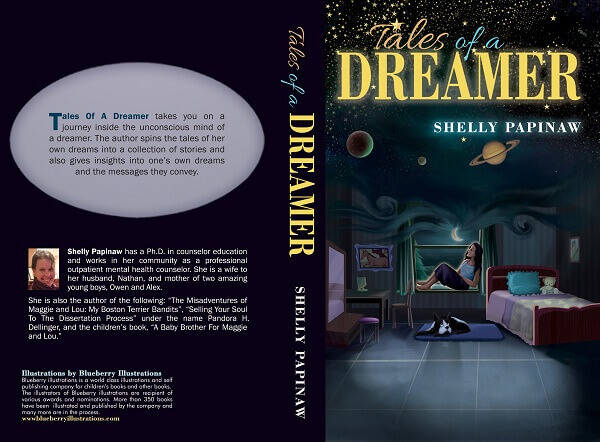 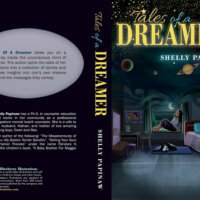 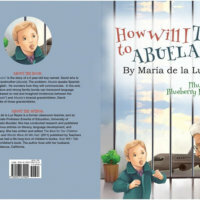 The front cover design and the back cover design form a book cover design. 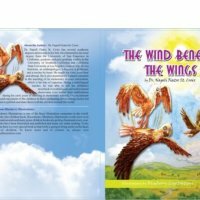 You may purchase the book cover design separately or you can also buy the book cover with Book layout (Book cover + Inside Book designing/Inside book layout). 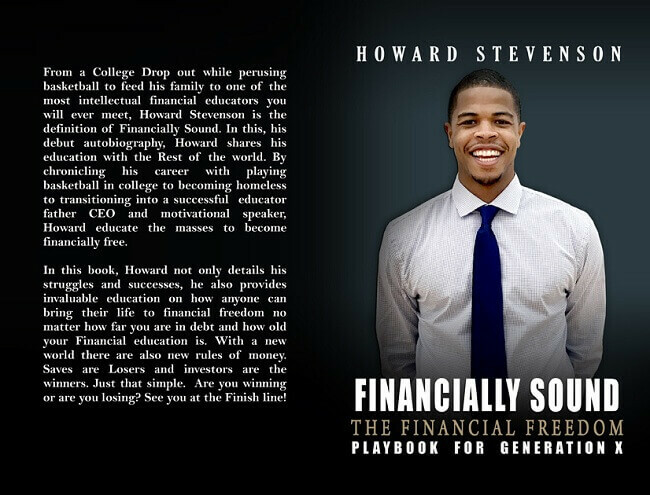 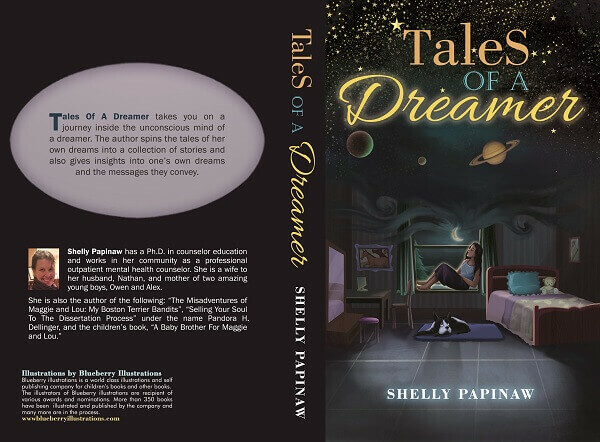 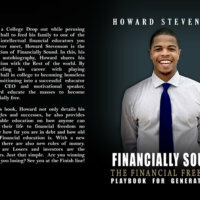 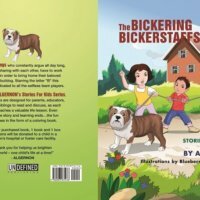 Book cover must speak everything about your book and it must be so well designed that it conveys the theme of your story. Everything about the book cover design must be very good, the illustration, the text insertion, the font, the message in the back cover etc. 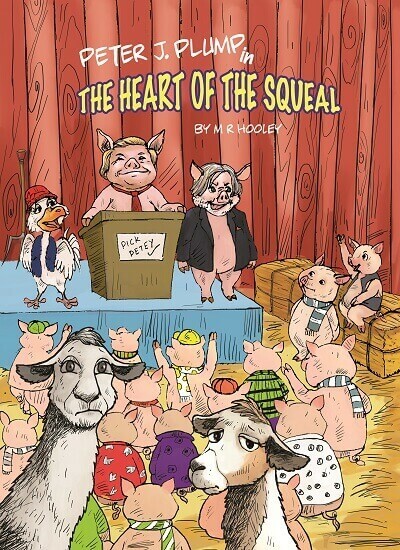 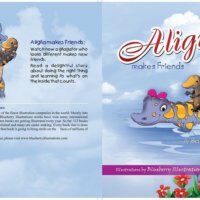 This is the first and the last thing which your reader will see and he/she will decide if this book is worth purchasing or not. 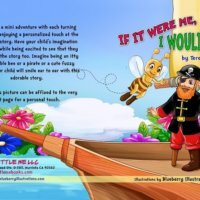 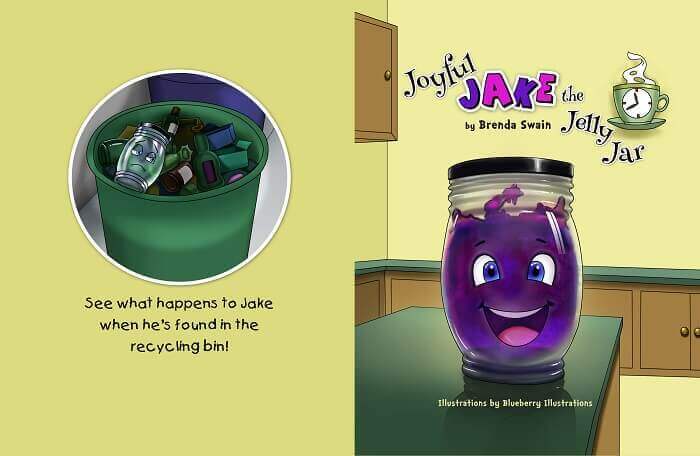 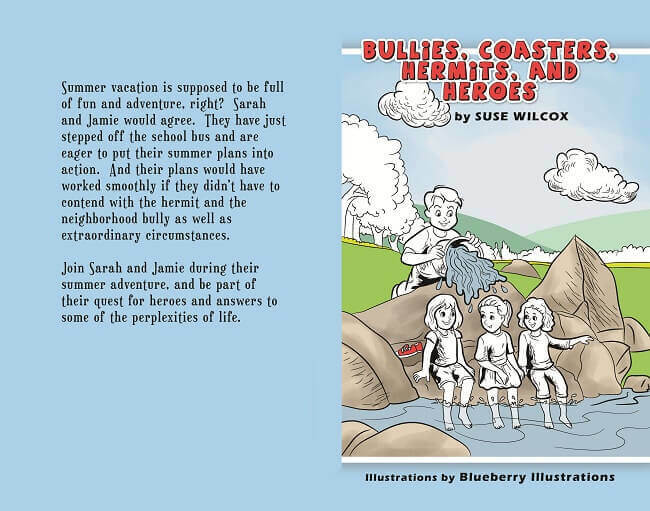 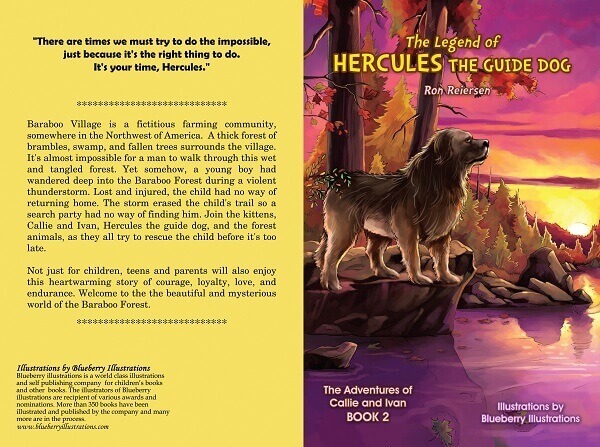 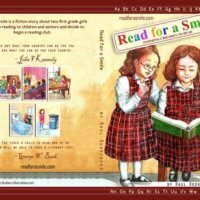 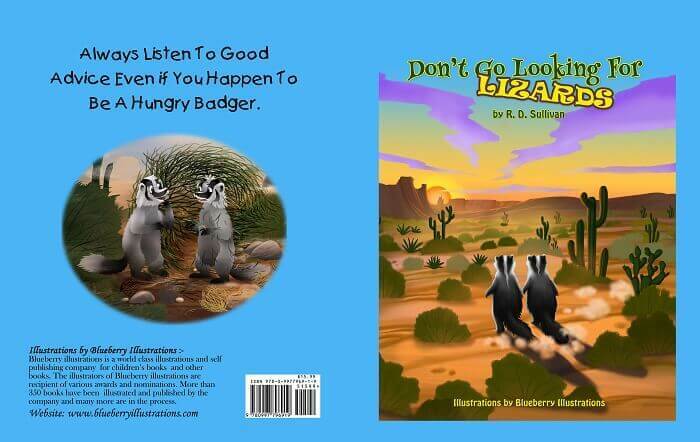 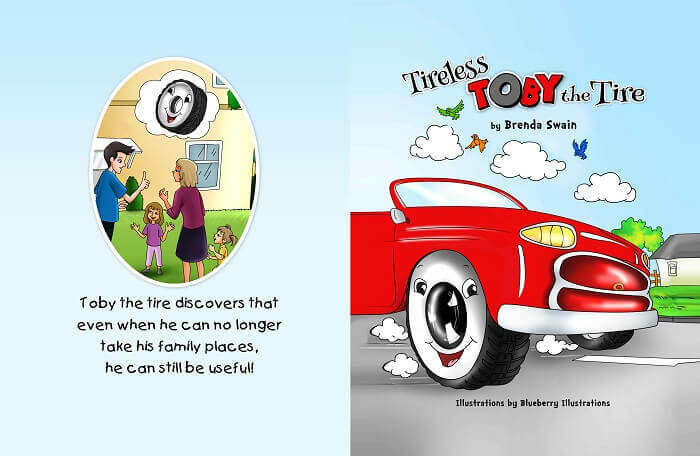 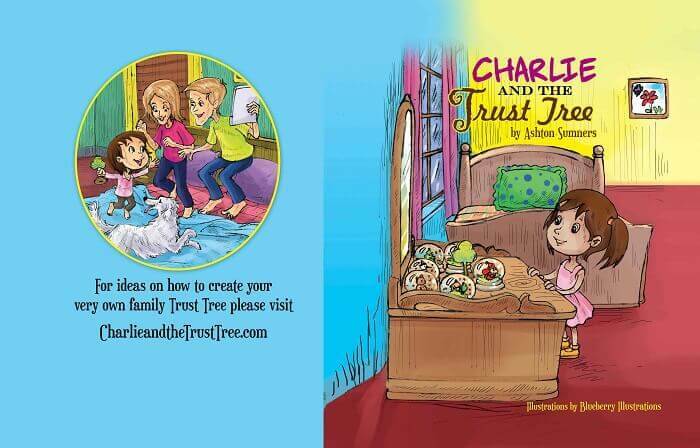 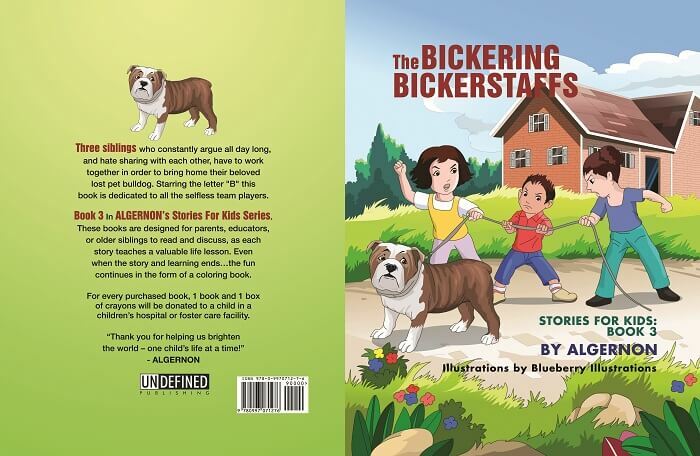 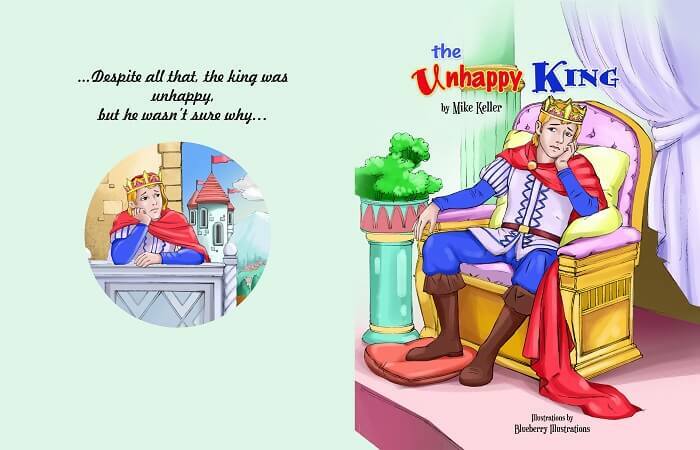 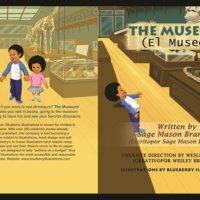 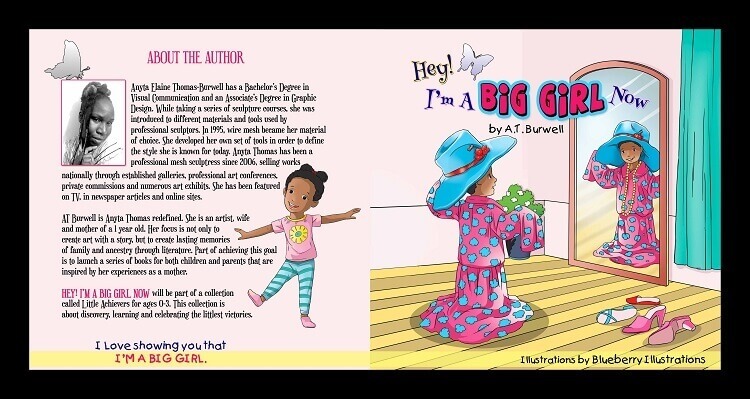 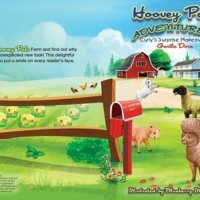 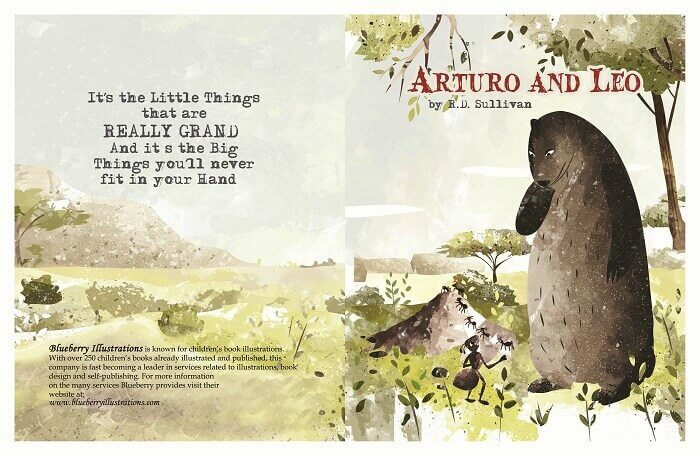 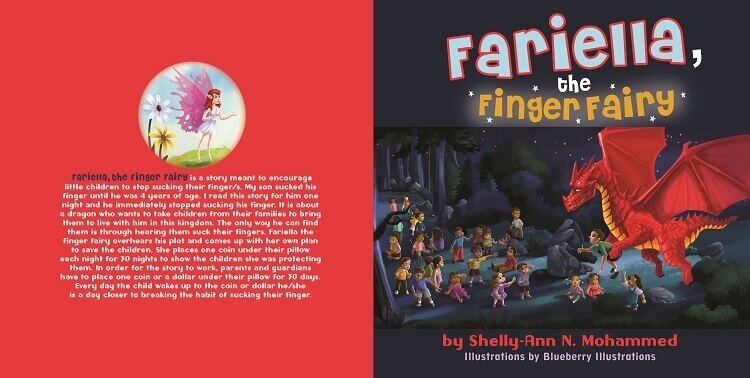 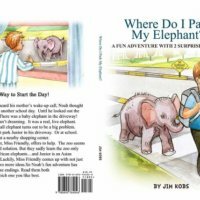 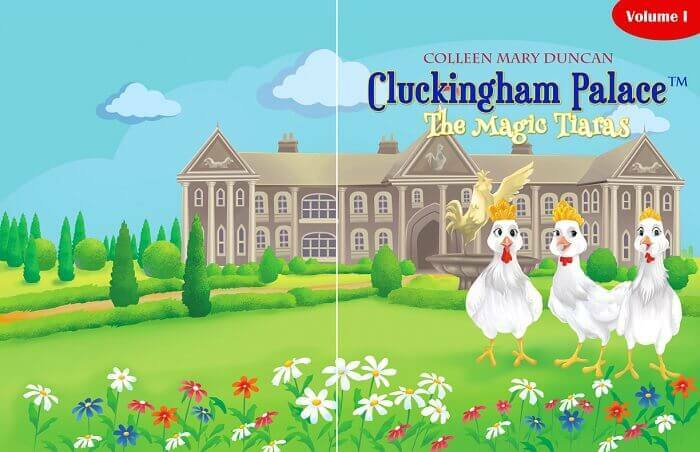 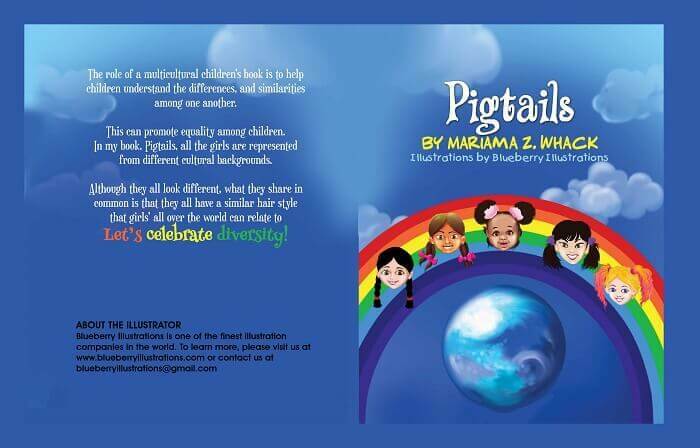 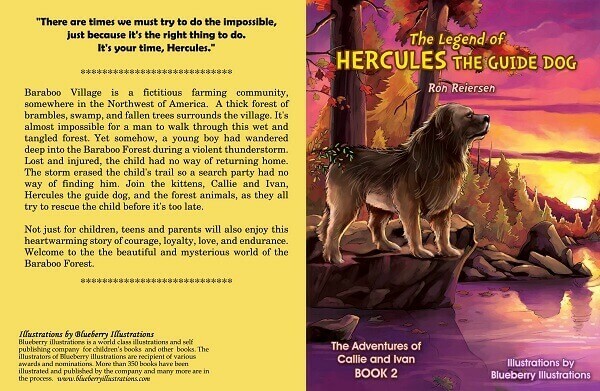 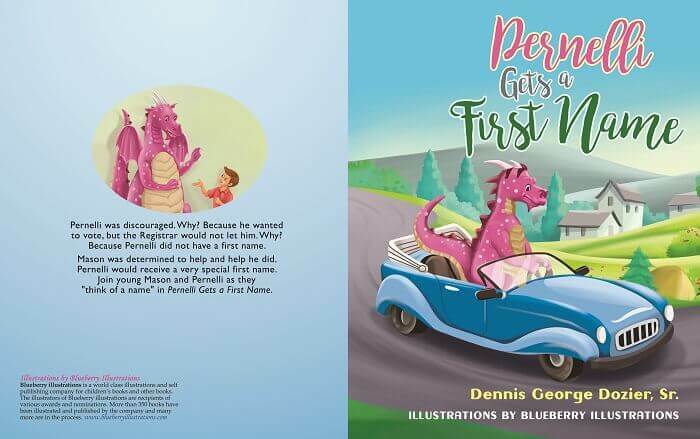 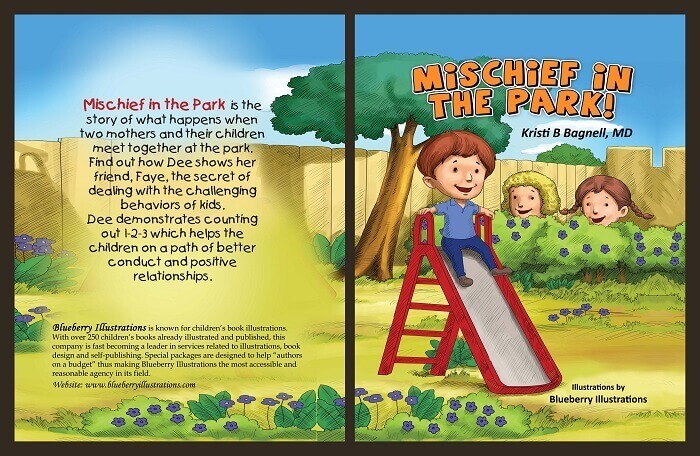 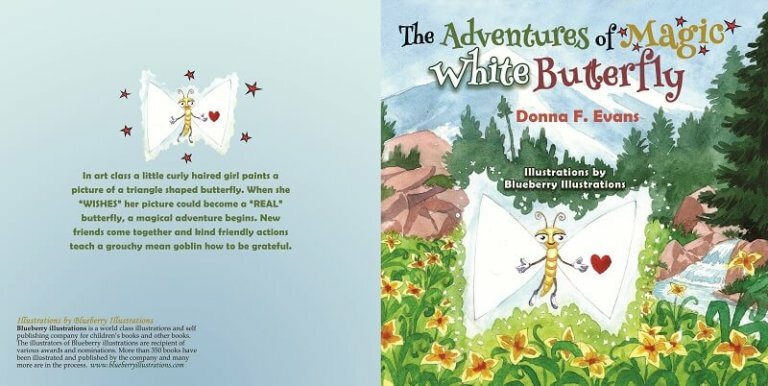 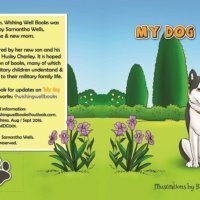 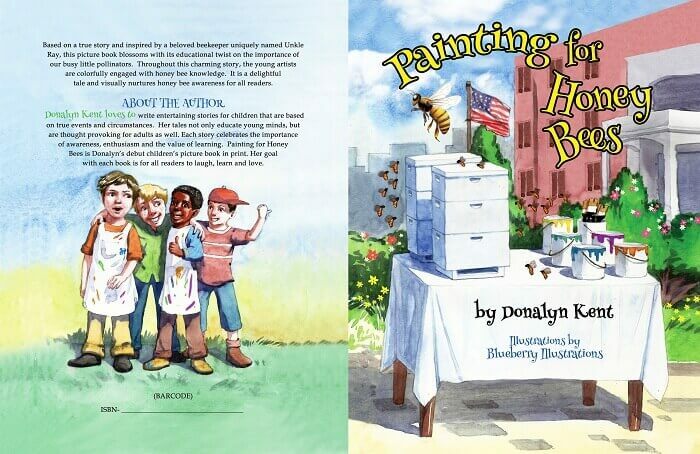 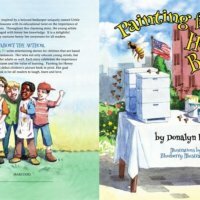 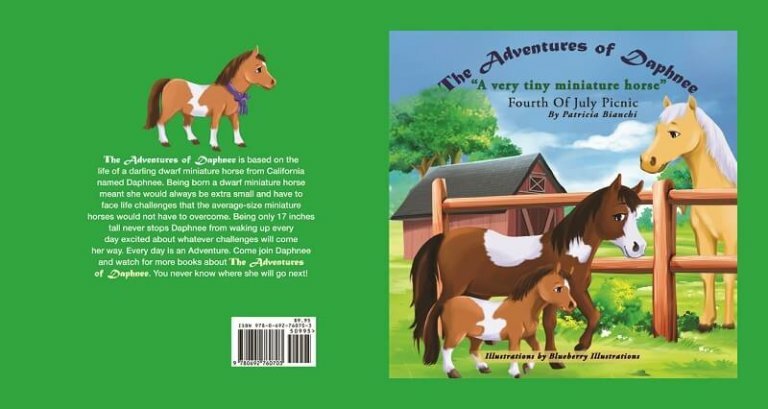 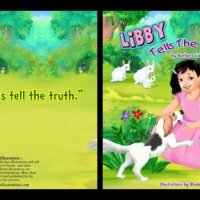 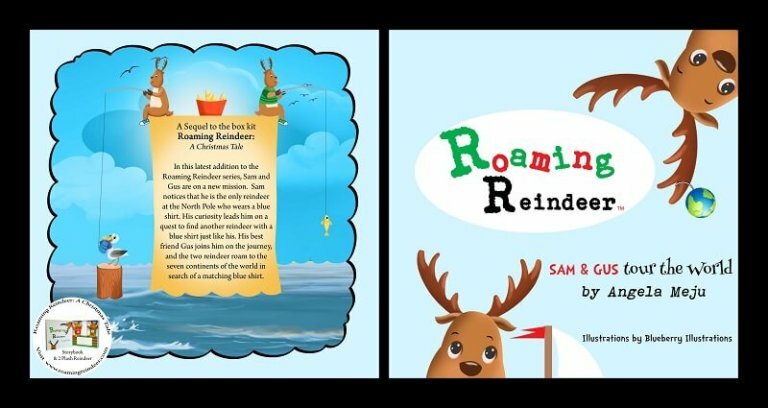 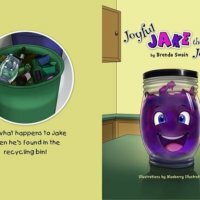 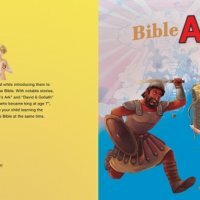 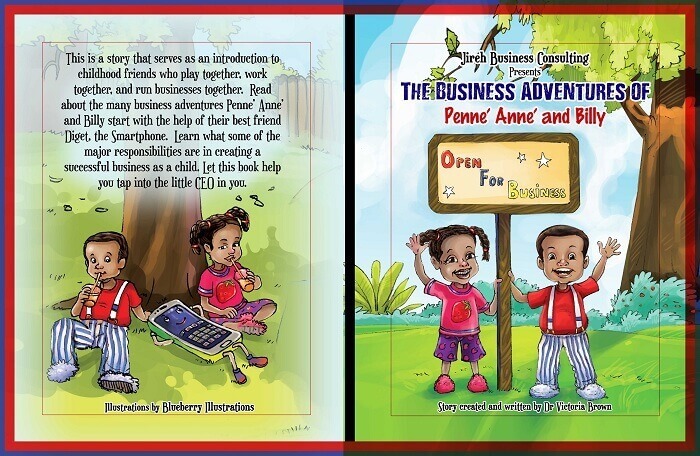 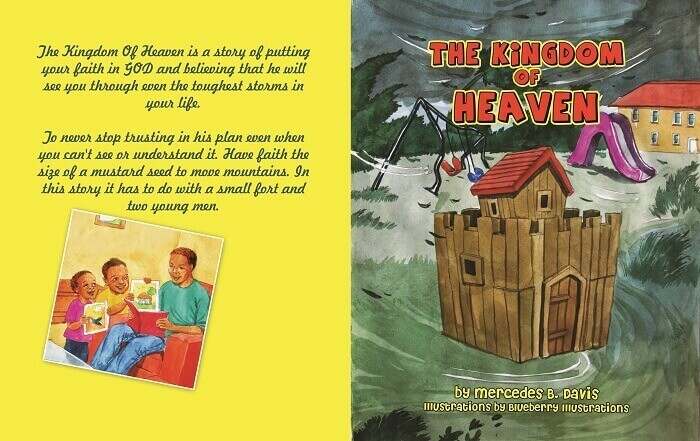 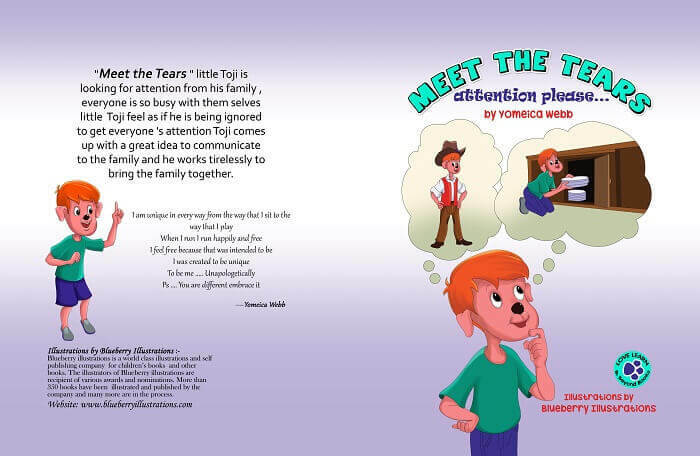 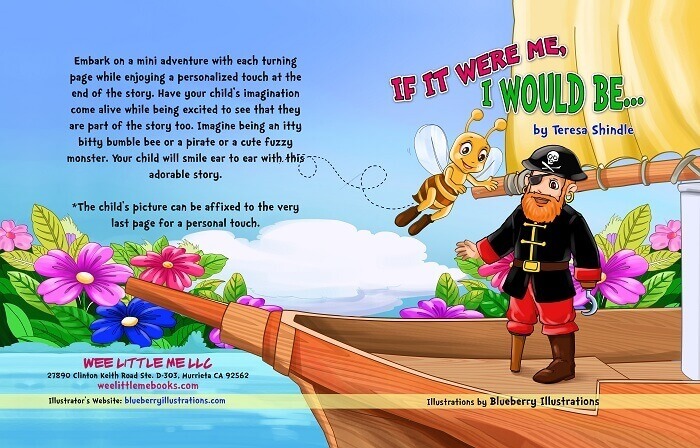 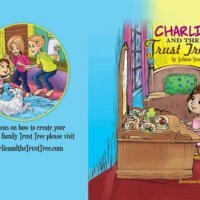 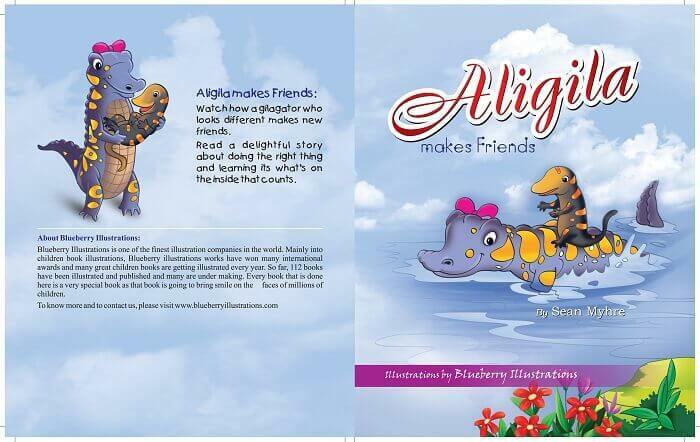 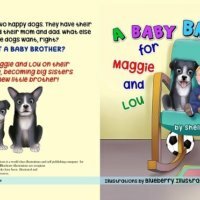 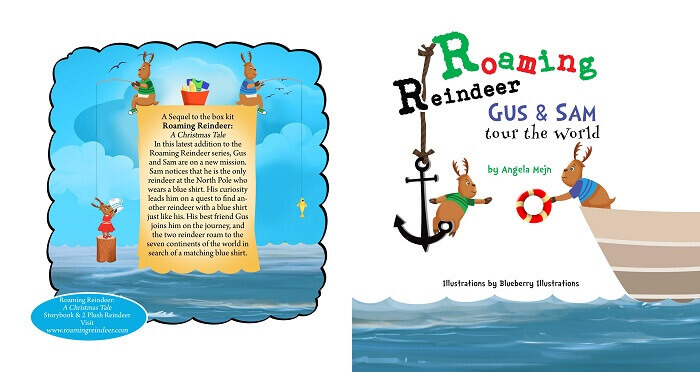 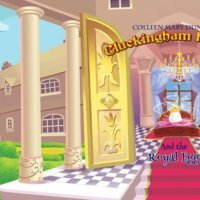 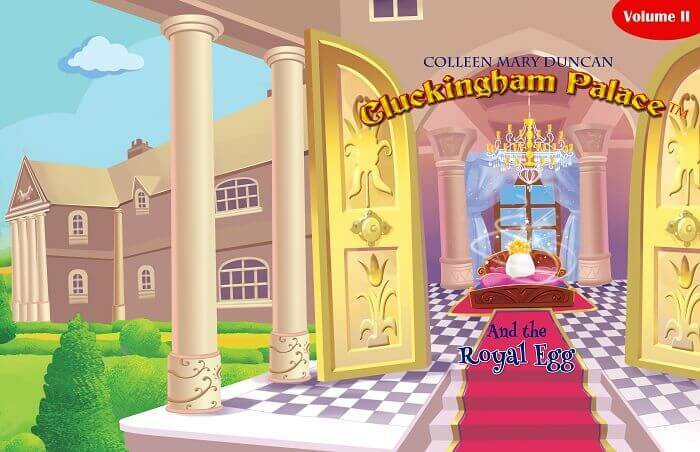 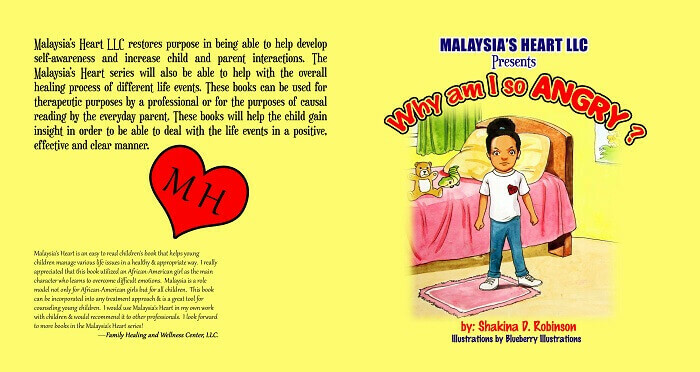 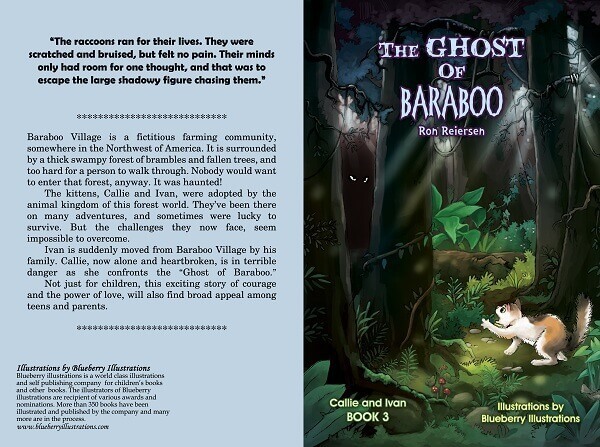 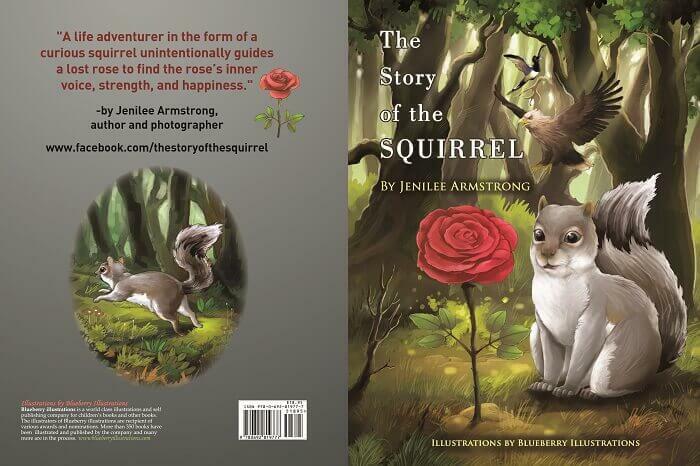 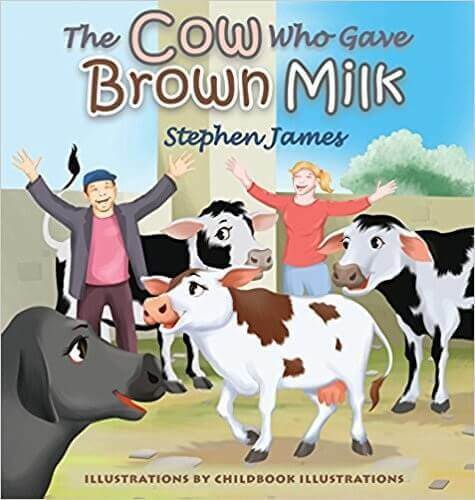 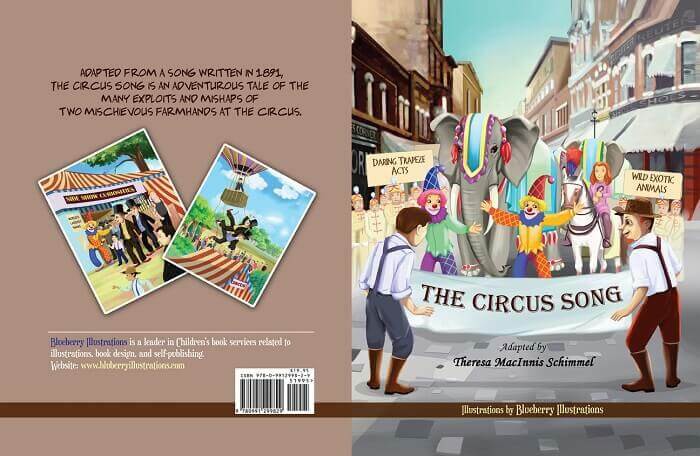 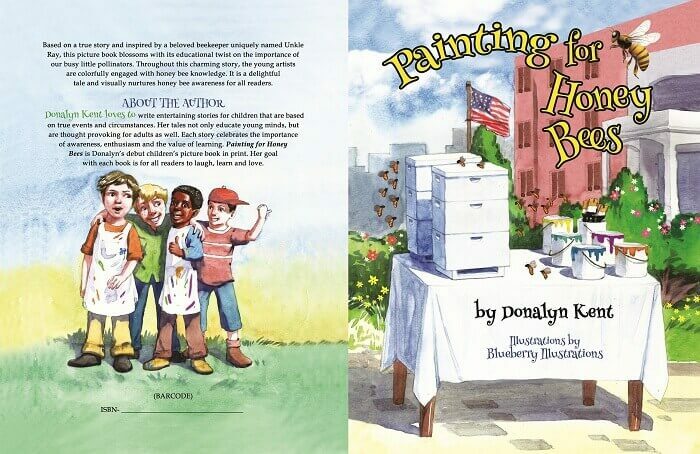 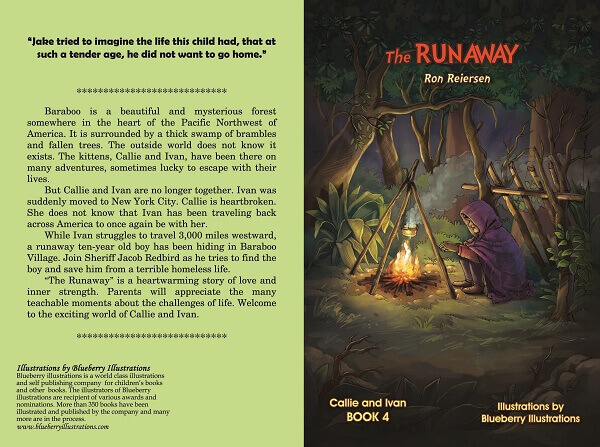 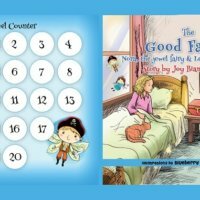 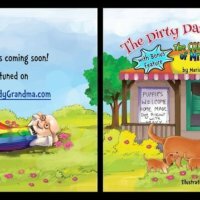 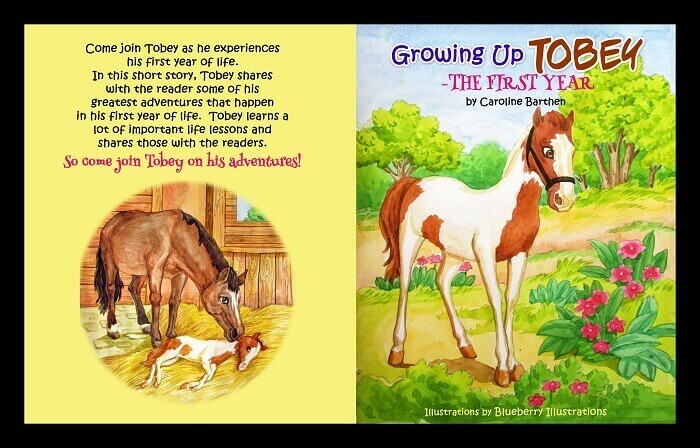 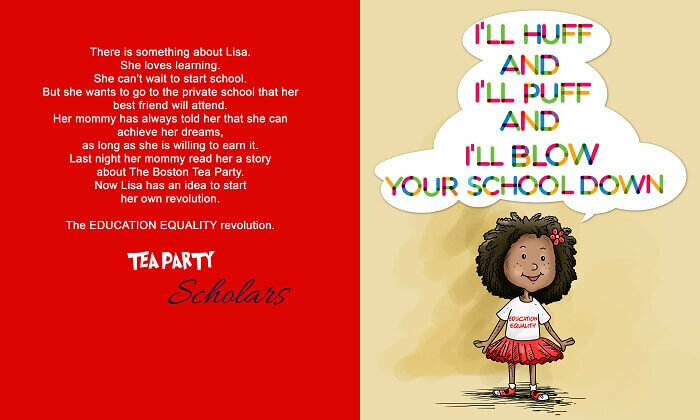 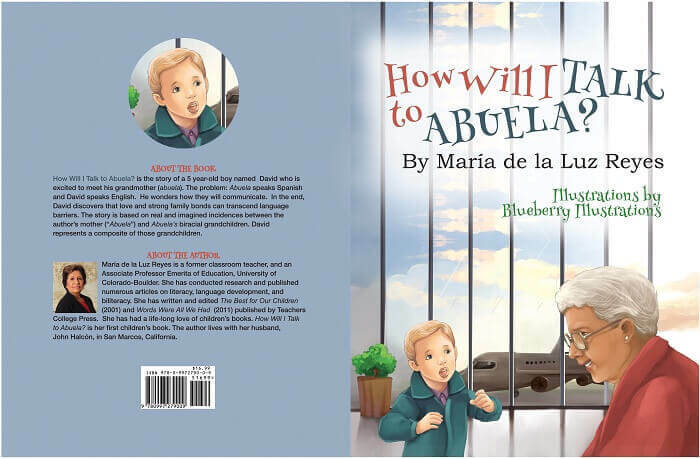 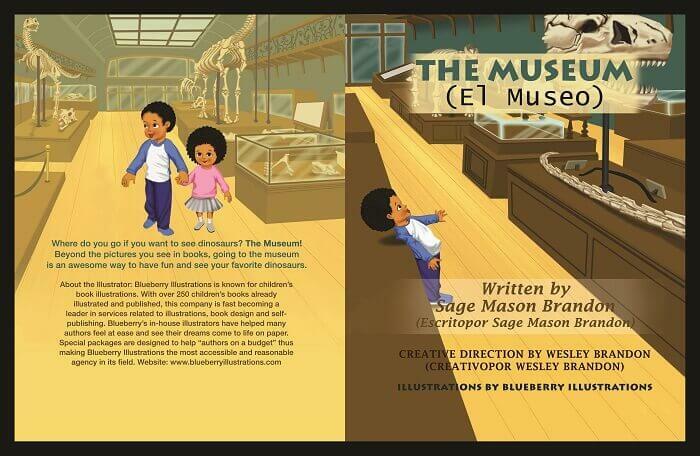 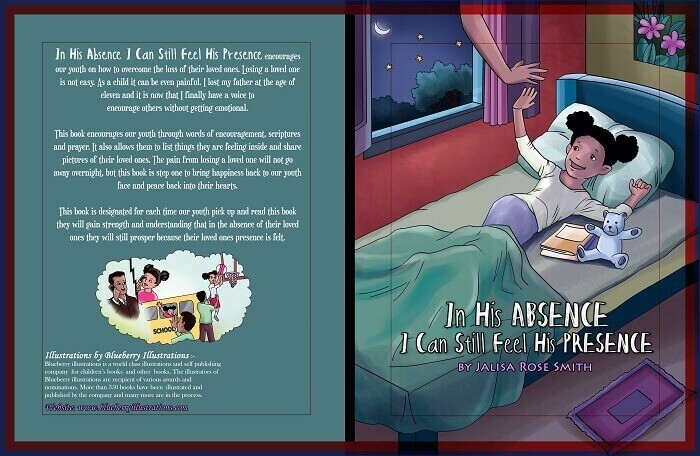 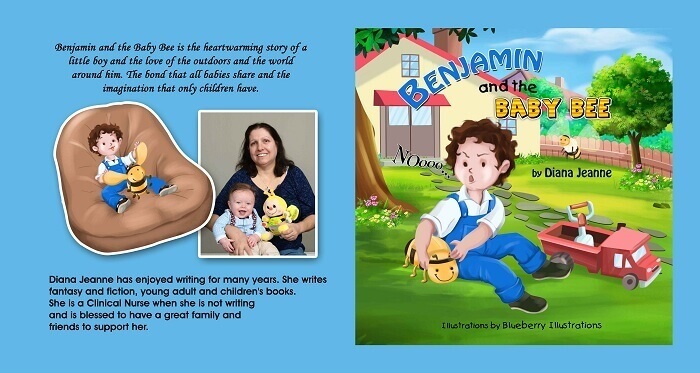 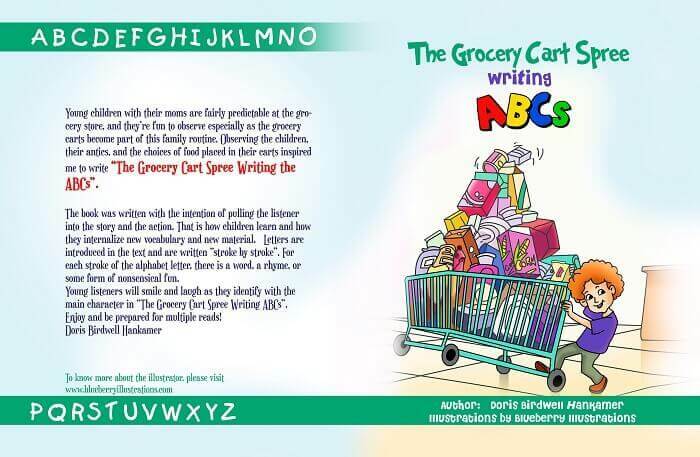 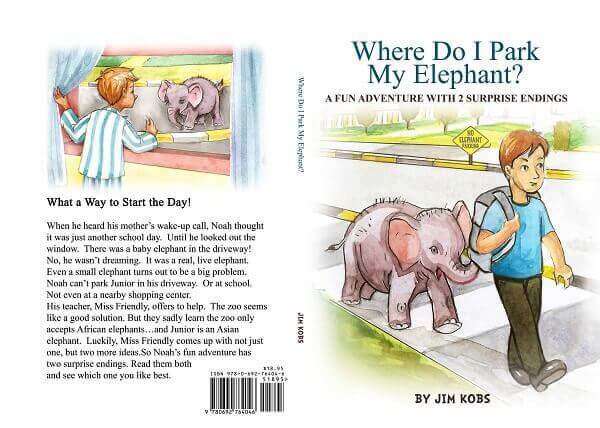 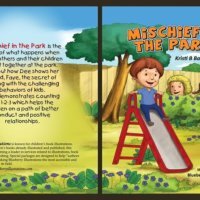 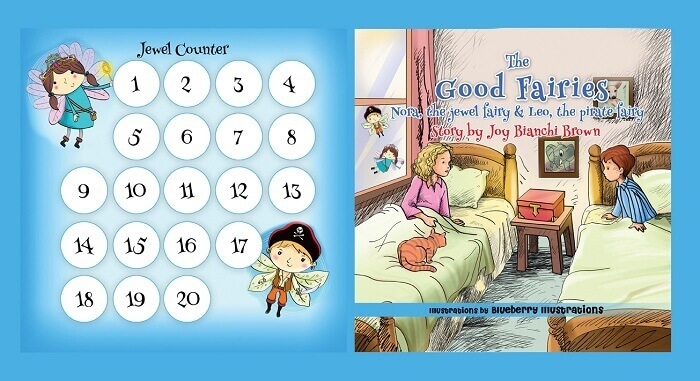 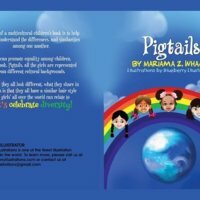 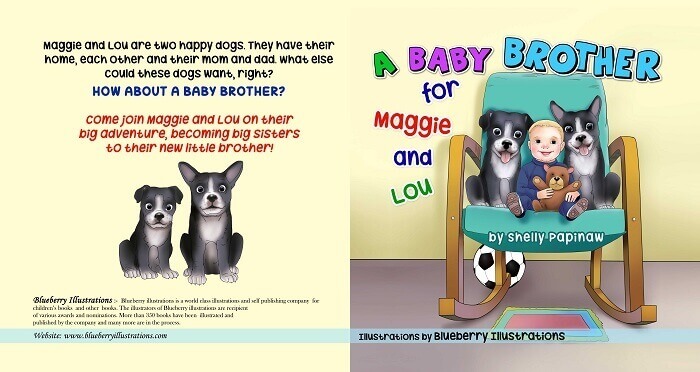 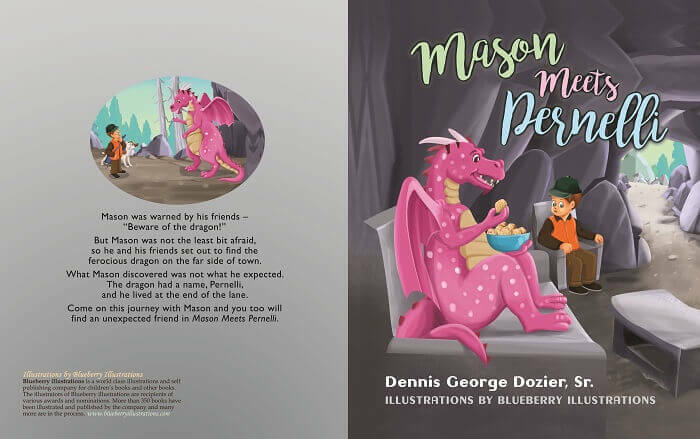 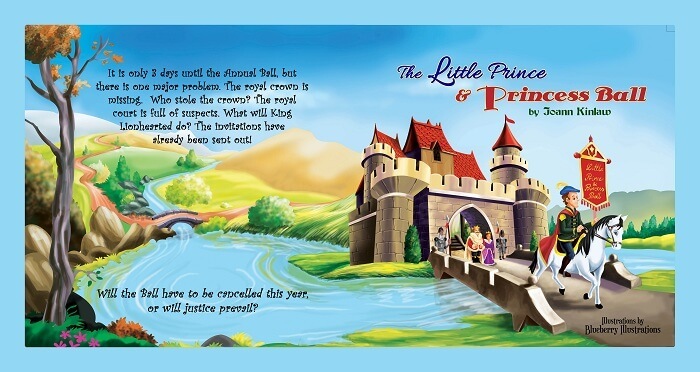 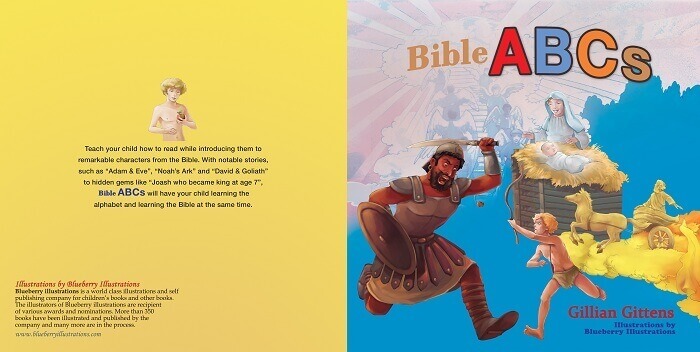 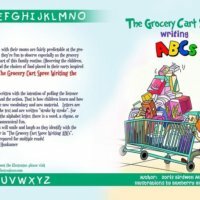 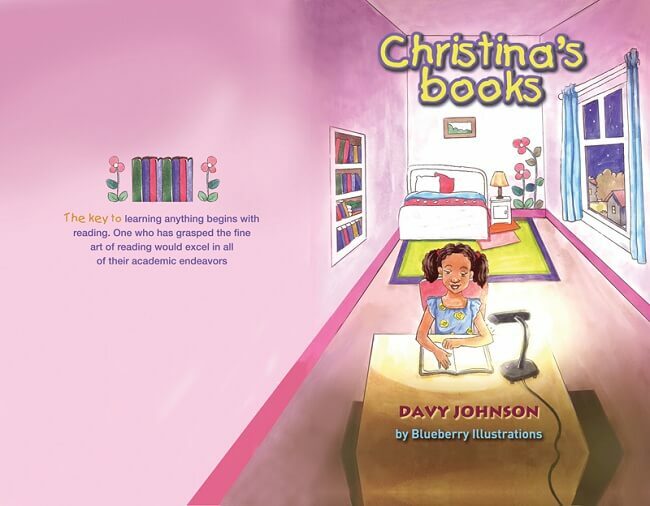 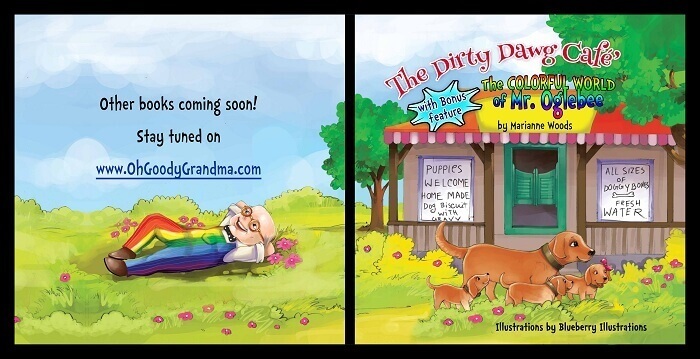 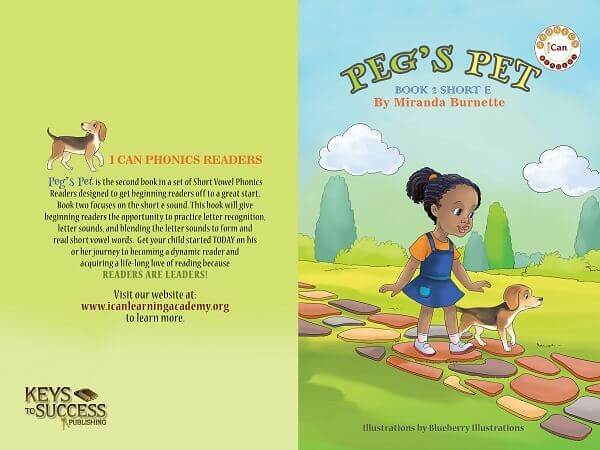 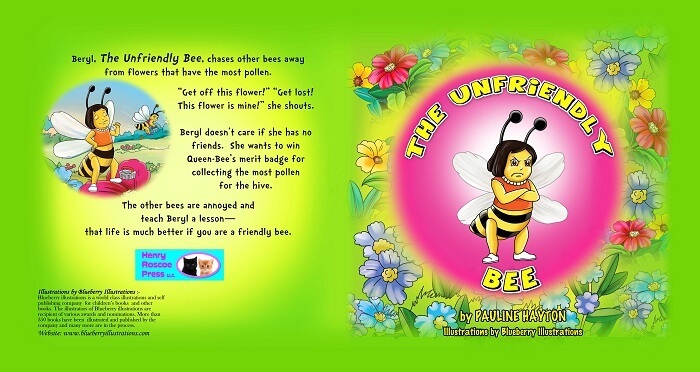 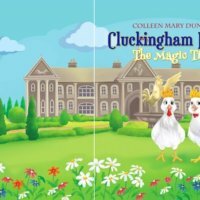 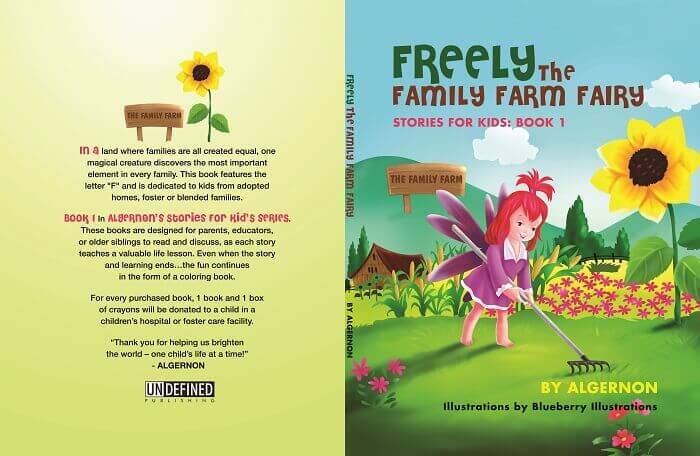 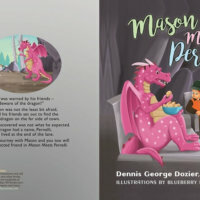 Our creative book cover designers give a lot of time to decide how the book cover should look and how every minor element should be placed on the front and the back cover of the children book or other books. 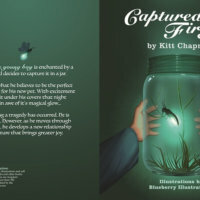 Have a look at some of our book cover designs and if you have a some other reference of any cover design in your mind, then please feel free to convey it to us by contacting us by e-mail ,blueberryillustrations@gmail.com , we will be happy to assist you in making an exclusive book cover for you which will certainly make your book very professional in appearance and more popular among your readers. 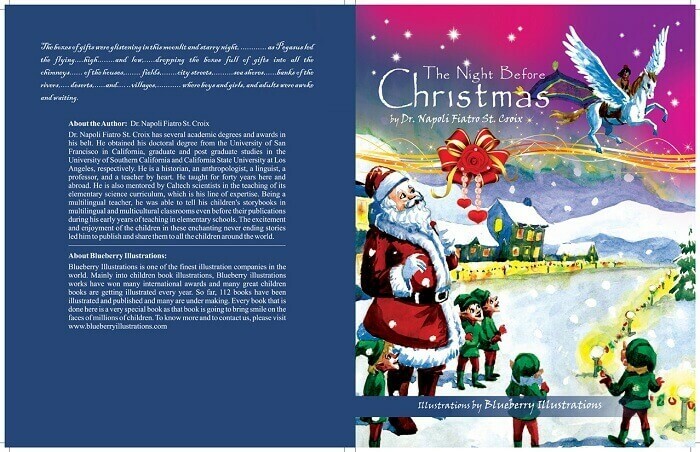 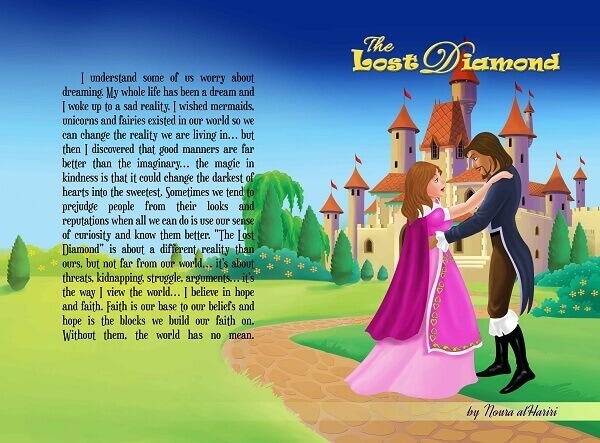 Our book cover designing service is very popular among authors and publishers. 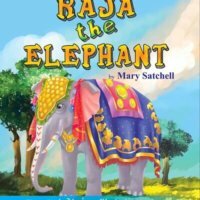 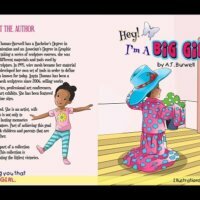 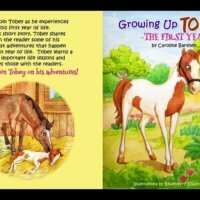 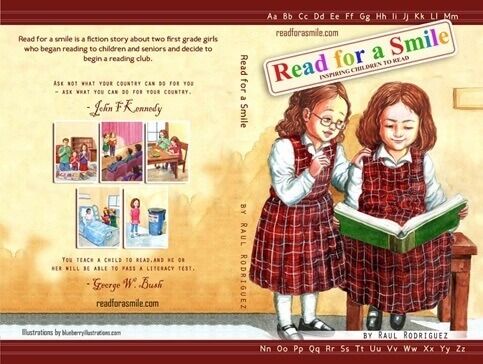 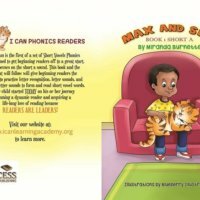 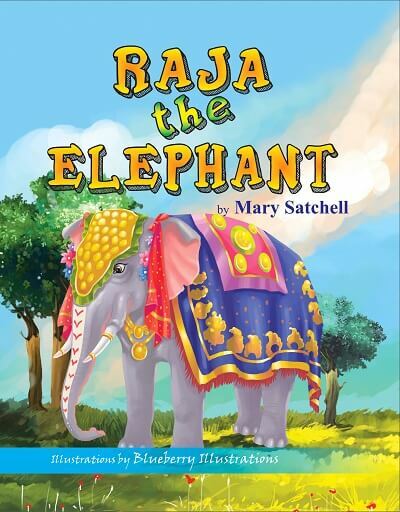 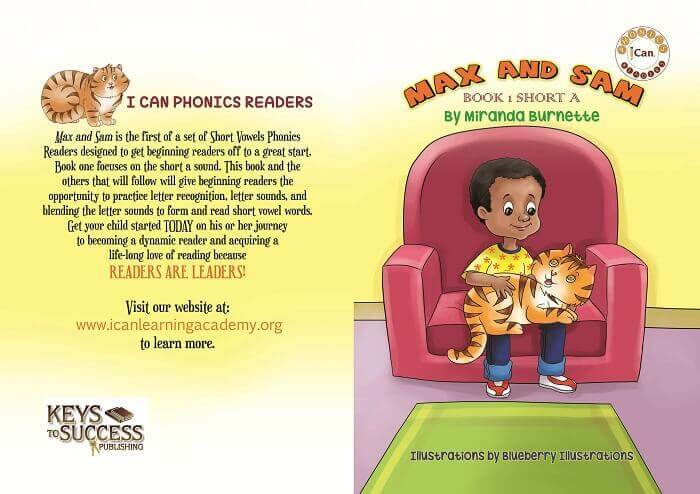 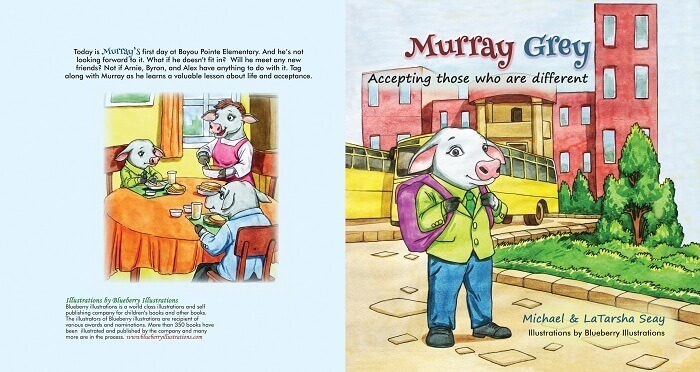 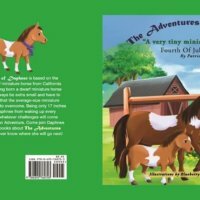 We offer very eye-catching book covers for all kind of children book stories, including children books, educational books, activity books, and other fiction and non-fictions. 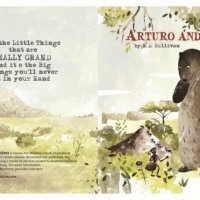 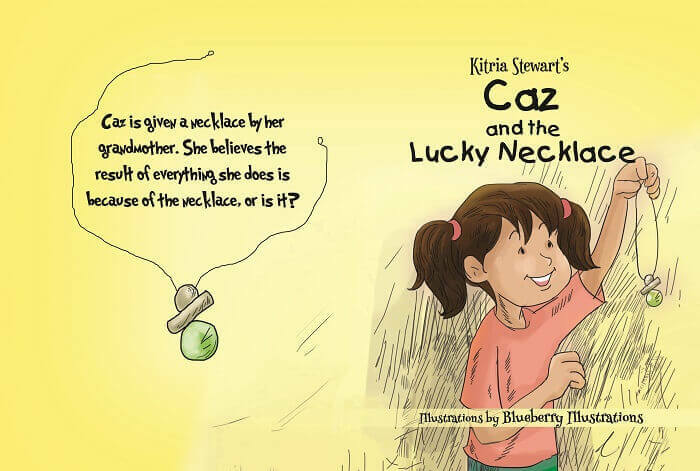 In most of the book covers, we provide the illustrations also and thus the illustrator knows how to do the rest of the designing. 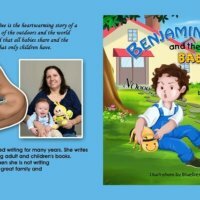 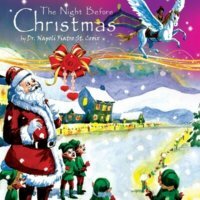 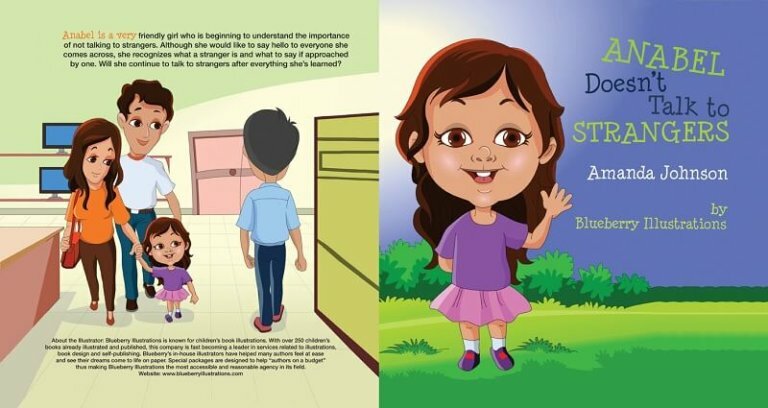 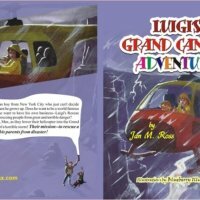 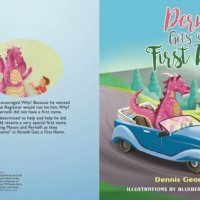 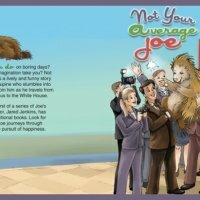 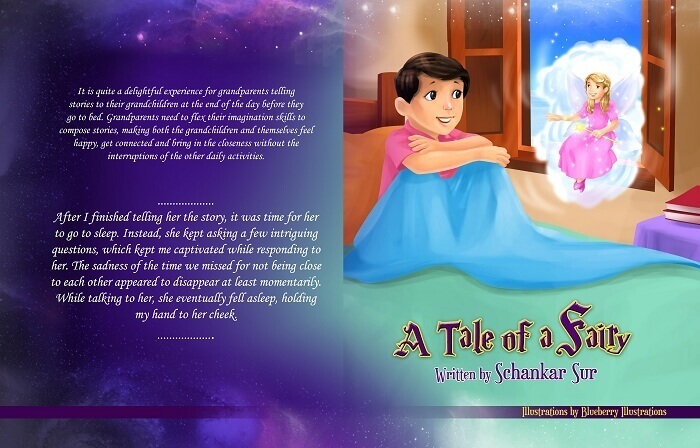 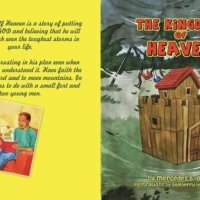 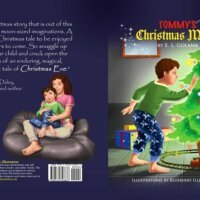 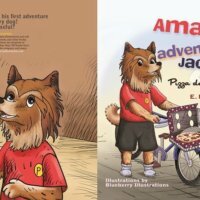 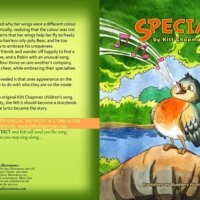 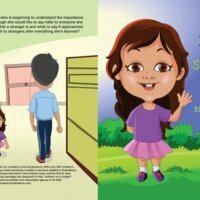 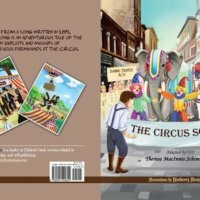 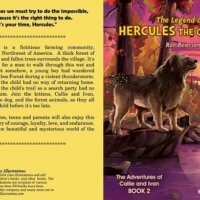 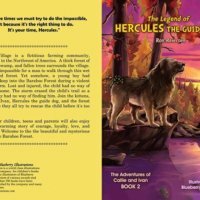 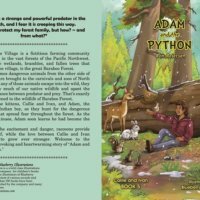 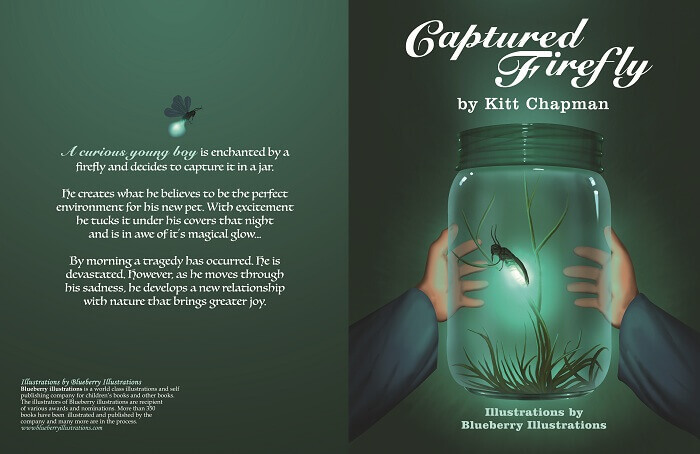 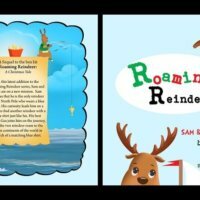 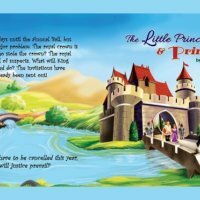 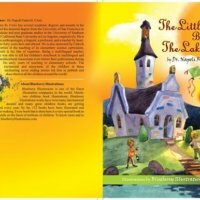 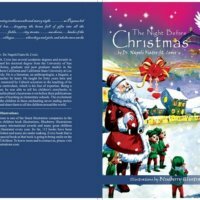 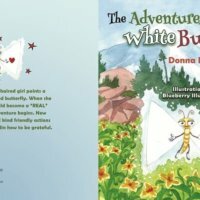 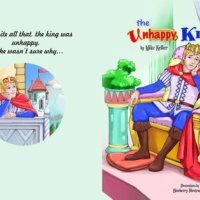 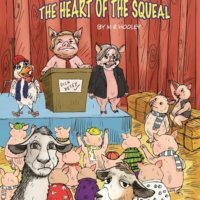 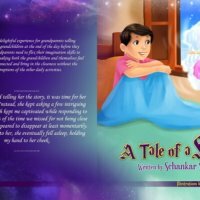 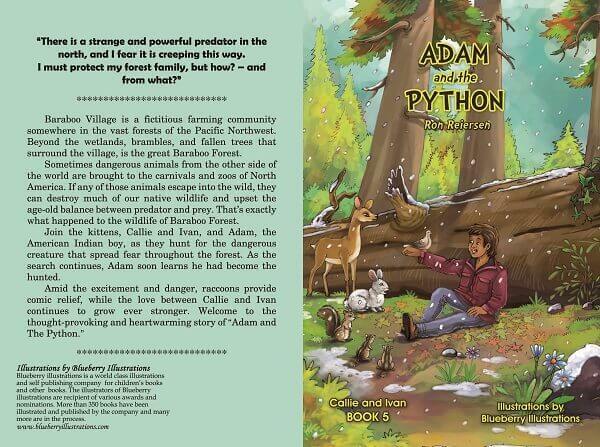 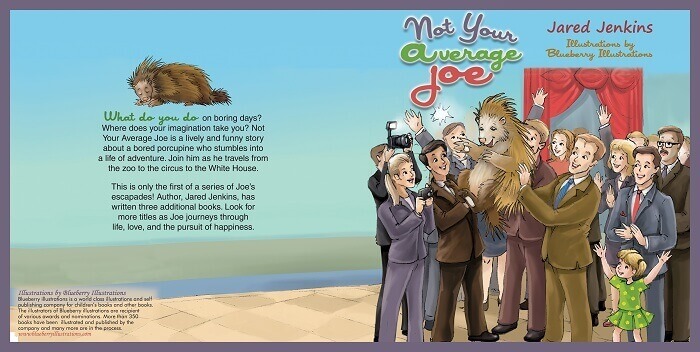 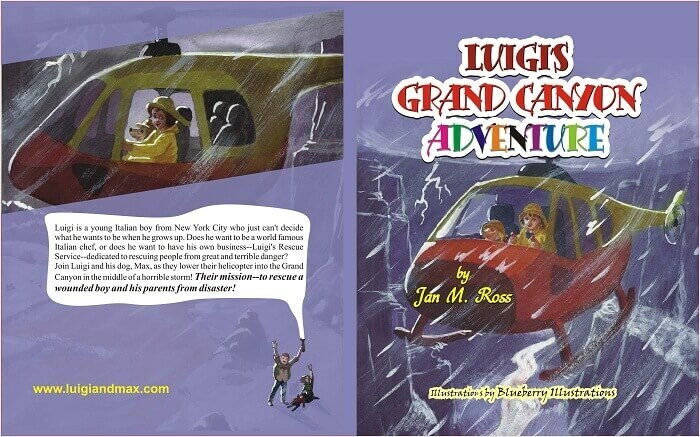 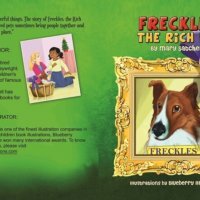 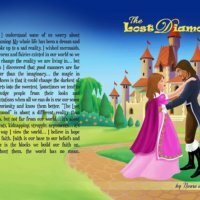 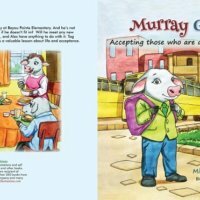 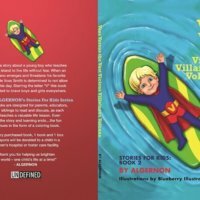 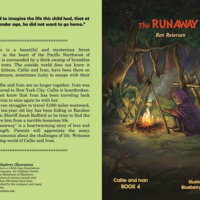 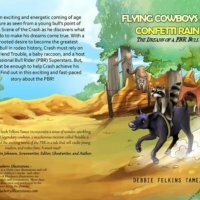 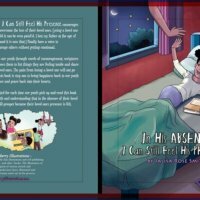 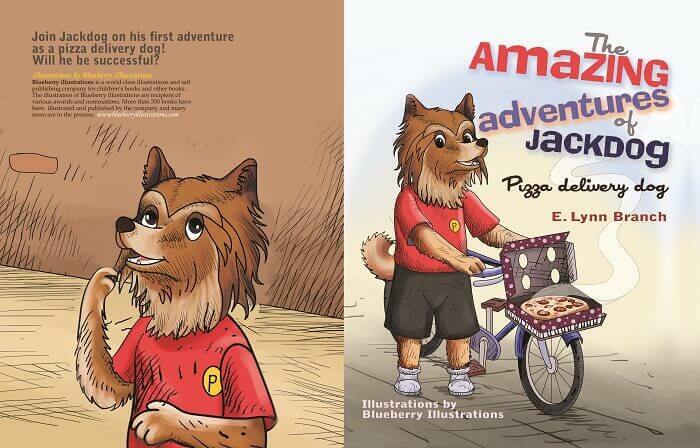 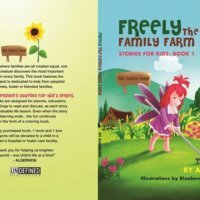 It gives a great advantage to you as an author to get the cover illustrations as well as the cover designing by the same book cover illustrator, because the book cover illustrator is aware of the story line and how to make the cover, in order to show the theme of the book in the best manner. 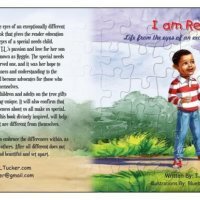 It has been confirmed that the book covers are like the reflection of the complete book and it is the most important factor for a reader to make his/her mind before buying a book. 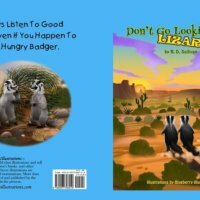 Having a great book cover can help an otherwise weak story and having a poorly designed book cover can harm an excellent story. 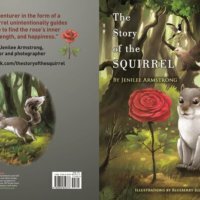 As an author, one must make sure that everything about the cover is perfect. 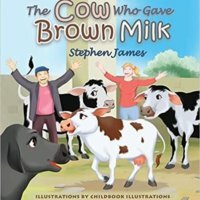 One can search various book covers on the internet and we welcome any advise / reference of any particular style which an author wants to use for his/her book cover. 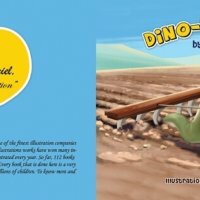 We will share the concept of the book cover with the author and it will be done by a black and white pencil sketch (line drawing), and any suggestions to make changes are welcome. 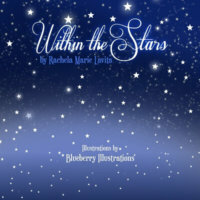 Once, the concept is approved, the final coloring is done. 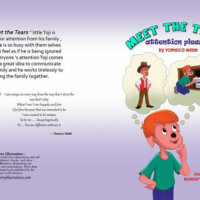 It will be done in a format, which is print ready and acceptable by all printers.